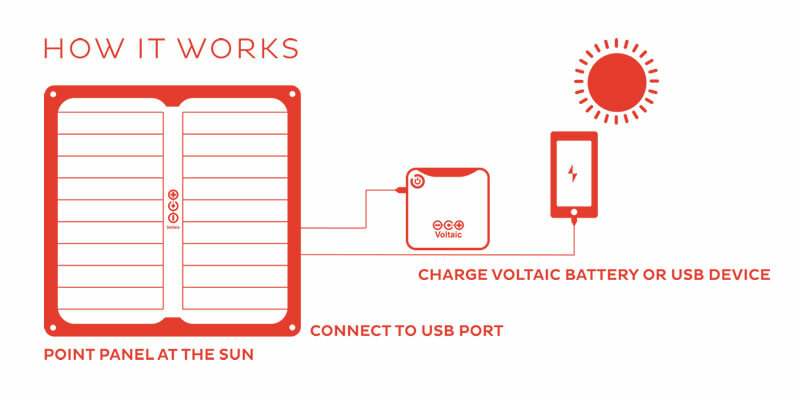 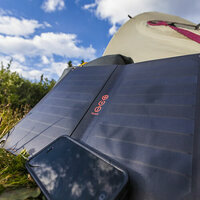 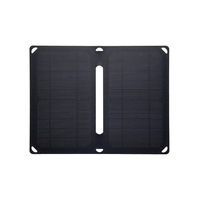 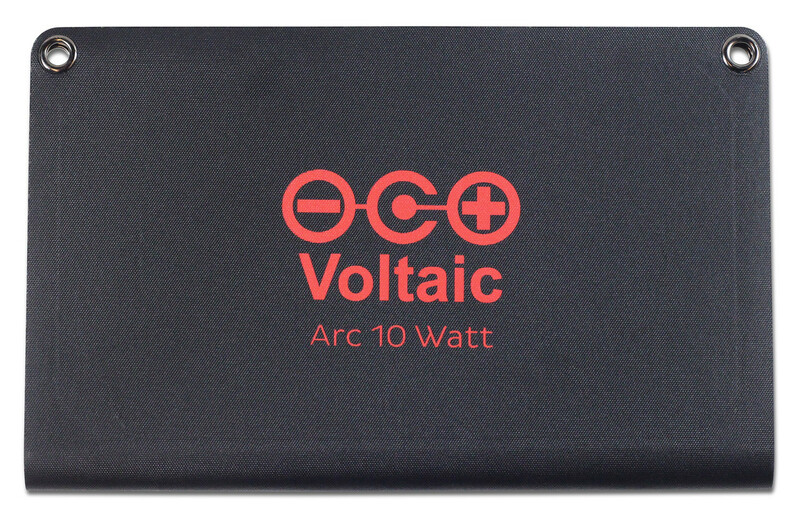 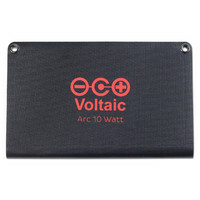 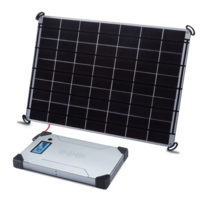 The rugged Arc 10W Solar Charger powers your smartphone, camera, and other USB devices directly and quickly from the sun. 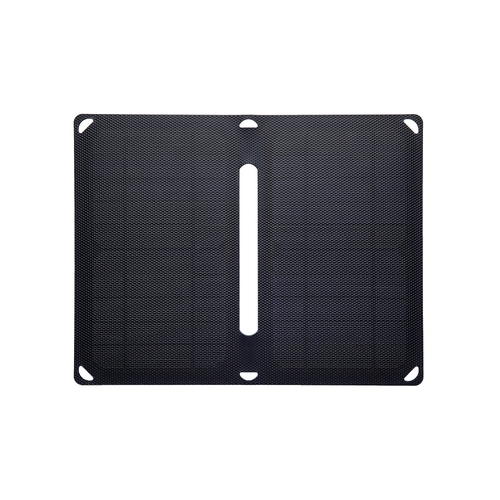 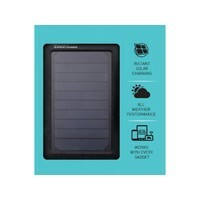 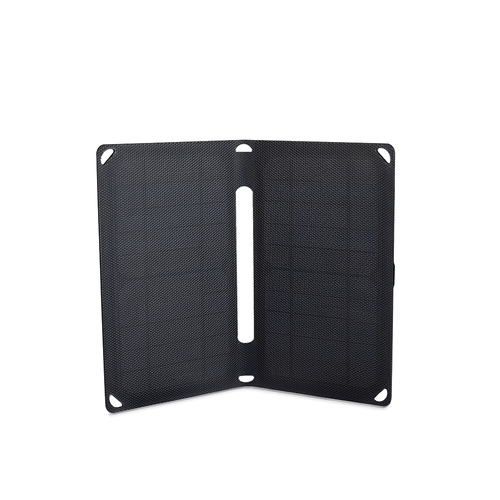 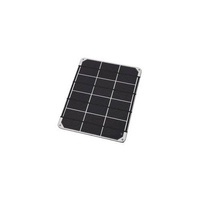 This compact solar charger uses industry leading SunPower high-efficiency cells and is constructed from waterproof ETFE laminate. 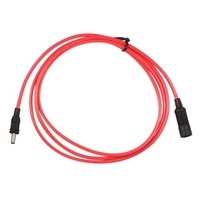 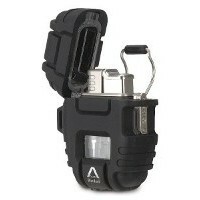 It attaches to your favorite backpack or stashes into the smallest of spaces in your favorite travel bag. 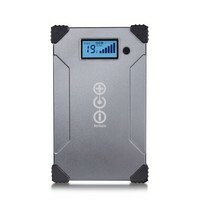 Charges all USB Devices including all Apple and Android smartphones. 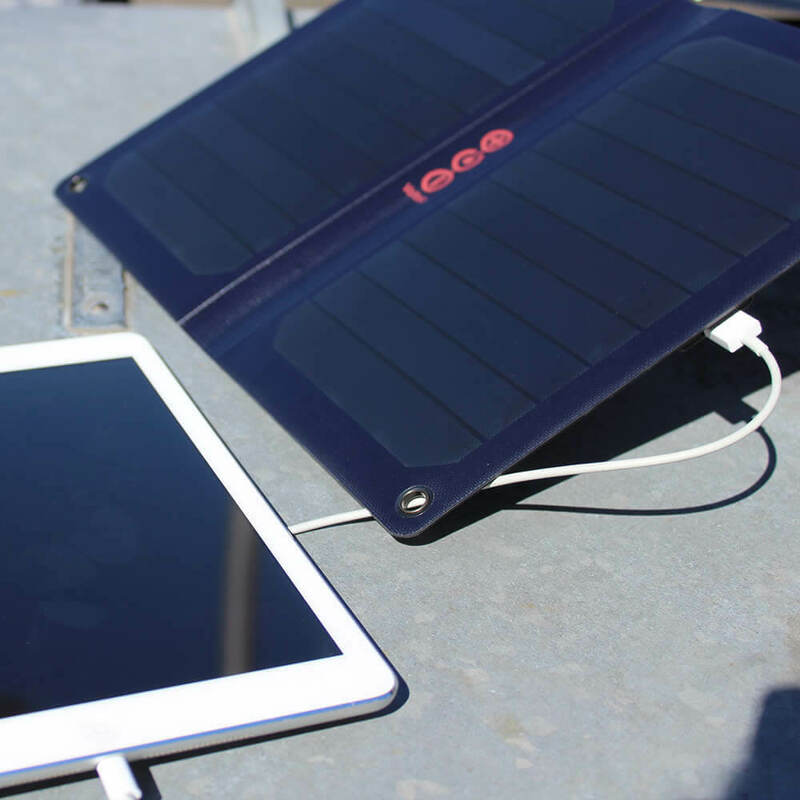 Charges all tablets that are powered by USB including Apple iPads and Samsung Tablets. 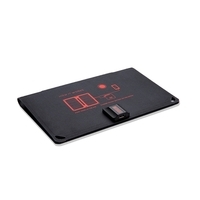 Will not charge tablets that charge at 12 Volts.